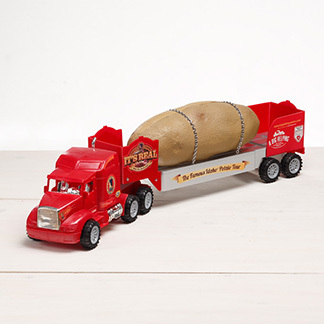 It’s a bird… it’s a plane… it’s, a potato! 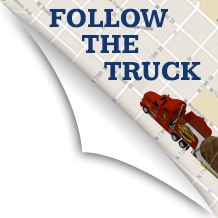 KENNEWICK, Wash. – The Great Big Idaho Potato Truck will visit Kennewick next week on its way across the country to raise funds and awareness for Meals on Wheels. 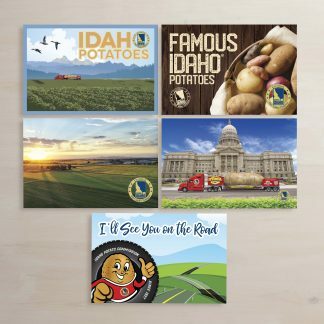 The Potato Truck is also celebrating the 75th anniversary of the Idaho Potato Commission on a seven month, cross country journey. 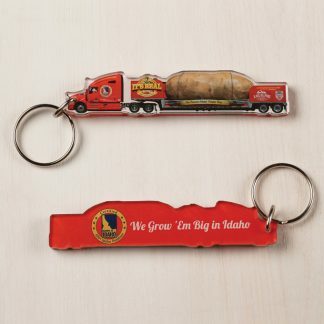 The 48-foot long flatbed trailer features a 28-foot long, 12-foot wide and 11.5-foot tall Idaho potato, specially “cultivated” in honor of the Idaho Potato Commission’s 75th anniversary in 2012.